Netflix announced that it'll be dropping a serious feature in the iPhone. Apple had recently announced about their future plan in the streaming service as they'll be going head to head against the streaming giants, Netflix. And looks like the war between Apple and Netflix just saw its first victim as the latter announced it'll be removing the AirPlay feature from the app. Netflix ends AirPlay support on iOS in an ongoing feud between the giants. The feature used to allow all the Apple users to directly beam their videos from iPhone or iPad onto the Apple TV. Many experts are claiming that this move by Netflix is a repercussion towards Apple's after their announcement of taking over the streaming world. But Netflix has something else to say on the matter as they simply divulged to MacRumors because AirPlay works exceptionally well elsewhere there's no need to include it as a feature. "With AirPlay support rolling out to third-party devices, there isn’t a way for us to distinguish between devices (what is an Apple TV vs. what isn’t) or certify these experiences. Therefore, we have decided to discontinue Netflix AirPlay support to ensure our standard of quality for viewing is being met." 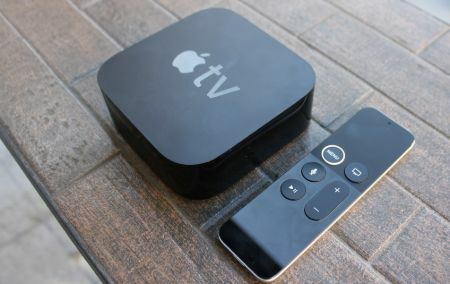 The statement further ended by saying, the members can enjoy the service via built-in apps in all Apple TV. 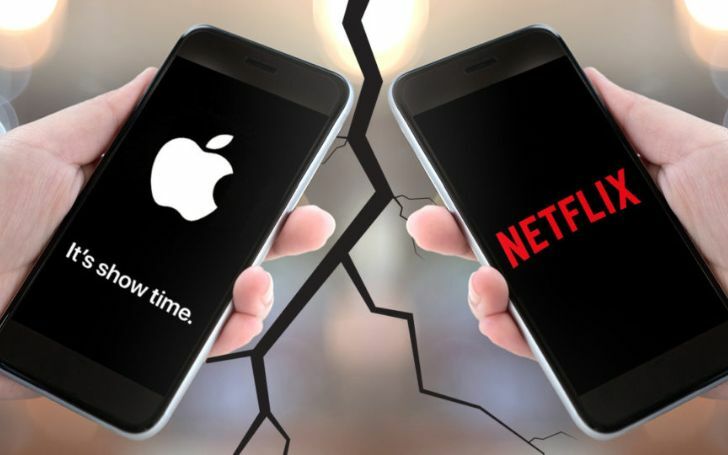 Given the fact that Netflix's app can be found across all the mobile store and in many set-top boxes as well, there was no need to have the AirPlay support embed but as we said earlier, the decision was somehow driven by the widening gap between the two companies. Apple recently revealed their plan of getting into the streaming service and they've even roped in Steven Spielberg as their partner.